The right tool for the job is key to quality work. 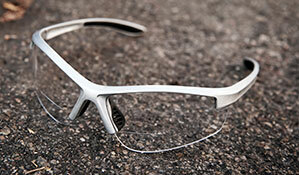 With Eye-Tools™ reading glasses you will never need to compromise on clear sight, quality or safety. 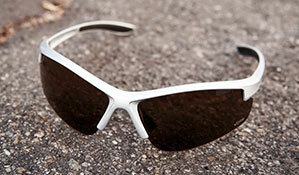 That’s why we use ANSI approved Z87+ Polycarbonate lenses on many styles. Eye-Tools Performance Readers are like 2 pair of glasses in one. 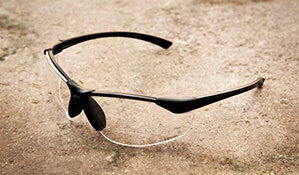 Eliminate the hassle of changing glasses for close up work. The need to see clearly up close doesn’t only happen at work. 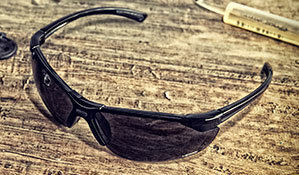 More than ordinary reading glasses - Eye-Tools are designed to perform in the shop, backyard, on the water and on the trail. If you lead an active life, Eye-Tools Polycarbonate or Polarized lenses provide clear vision and ample protection for your eyes. 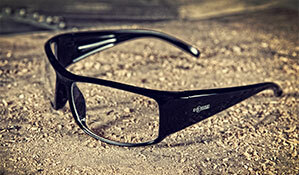 Eye-Tools Performance reading glasses are thoughtfully designed to elevate what reading glasses can do for you. That’s why the Eye-Tools combination of style, frame materials, lenses types, diopter strengths and tints are built to perform unlike other reading glasses you’ve owned before. ©Eye Tools Readers. 2015 All Rights Reserved. Designed and Powered By Inroads. Eye-Tools™ Performance reading glasses combine high quality polycarbonate and polarized lenses with bifocal inserts of a range of diopter strengths. 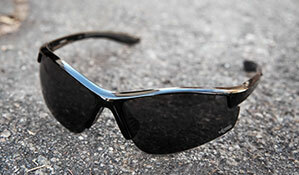 Eye-Tools Polycarbonate lenses are made with ANSI approved Z87+ material providing superior eye protection that also provides 100% UV protection. 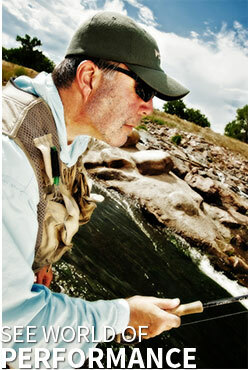 The exclusive P-Tech™ Polarized lenses found in the Eye-Tools readers are made with TAC Polarized Lens technology, for superior visual and polarization clarity. 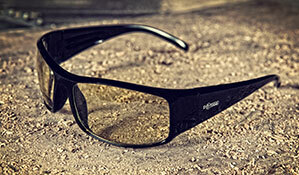 They are hard coated to resist scratching and block out 100% of all harmful UV rays up to 400 nanometers. 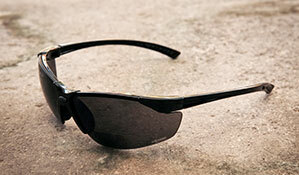 Eye-Tools are ideal for active men and women. 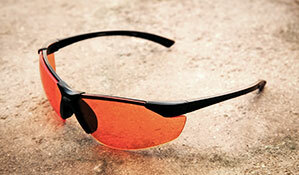 Eye-Tools come in a range of diopter strengths and lens tints. 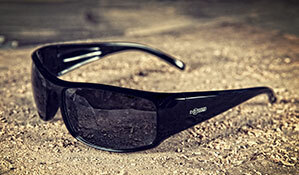 Eye-Tools is one of the Seaver Company family of brands.